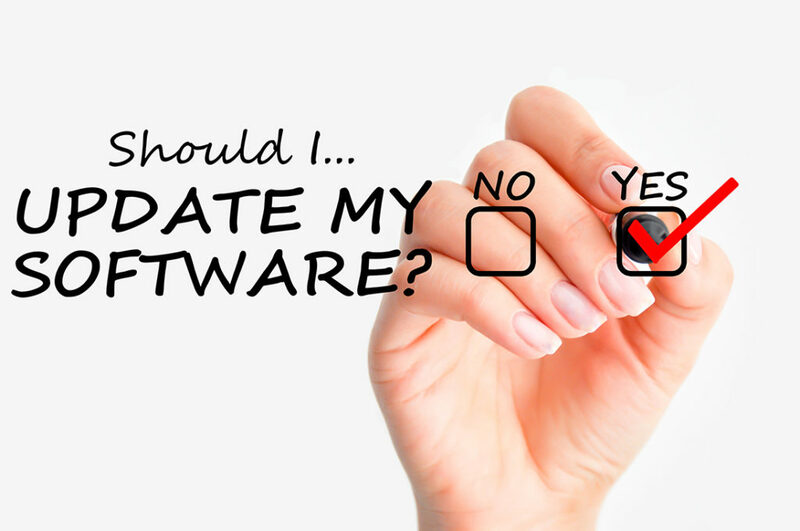 Is it time for you to upgrade Microsoft Dynamics GP? Don’t get caught with an unsupported version, you’ll miss out on important updates, hotfixes, new features, and it could potentially cost you more in the end. Should you make the move? Here are some things to consider and planning tips. Are you on an old version? Microsoft Mainstream Support ended for Microsoft Dynamics GP 2013 on 4/10/2018, which means no more updates, including payroll and tax updates. Crestwood recommends that you do not fall more than two versions behind. With each new version, upgrades become more complicated and costly. Is it time to replace your Dynamics server with GP in the cloud? Upgrading Dynamics is the perfect time to upgrade your server as well. Older equipment increases the risk of failure, and without a robust backup plan, disaster recovery can be expensive and disruptive. Consider moving your business systems to the Crestwood Cloud. Maintaining on premise servers is costly, especially up-front costs and our dedicated Cloud service provides better security and backup than any organization could provide on its own. Crestwood recommends a test upgrade in a fresh environment where your new version can be carefully tested prior to going live. Most upgrades fall between 50-100 hours of planning, execution and go live support. Less complex upgrades can take less time. Crestwood has performed hundreds and hundreds of upgrades and we’ve got the process down to a science. After so much experience, we can provide fixed fee upgrade quotes in most cases. You’ll be able to budget precisely, we take on the financial risk, and you’ll have a promise… not just a guess. Are the new features beneficial to my business? Download this detailed PDF with all the new features added to Dynamics GP in each new version; additionally, watch for Crestwood webinars to get a first look at new features. Upgrades are a perfect time to implement new modules, like Fixed Assets, electronic banking, dashboard reporting, and more. Should you upgrade to Dynamics GP 2018? YES!